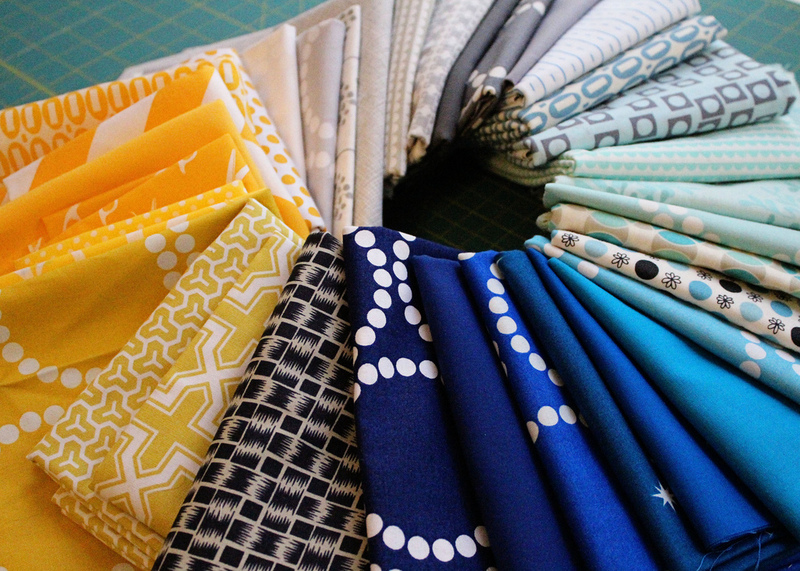 The Boston Modern Quilt Guild(BMQG) is collecting blocks in the following colors: Blue, grey, yellow and white to make quilts and distribute to the people affected by the last week's attach during Boston Marathon. Please visit BMQG website for further details on how you can pitch in. 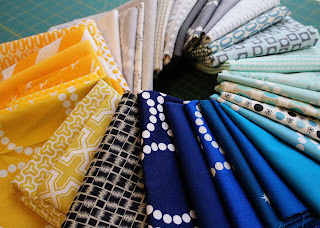 Bits N Pieces Sew-in to make "Quilts for Boston"